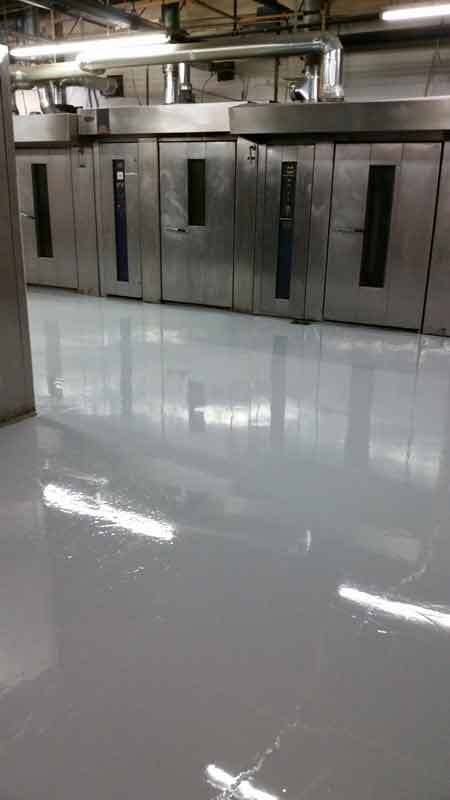 Urethane Polymer Concrete Systems and Moisture Remediation systems. Great for food and beverage facilities, breweries, any setting that freeze thaw, thermal shock, and concrete moisture is a concern. 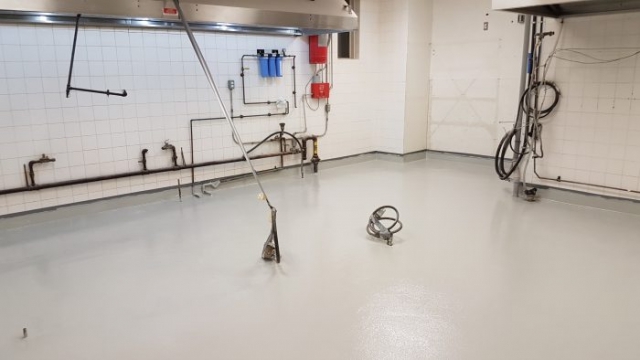 Moisture Remediation Systems are highly specialized epoxy coating systems formulated to isolate moisture sensitive flooring from all levels of concrete moisture. 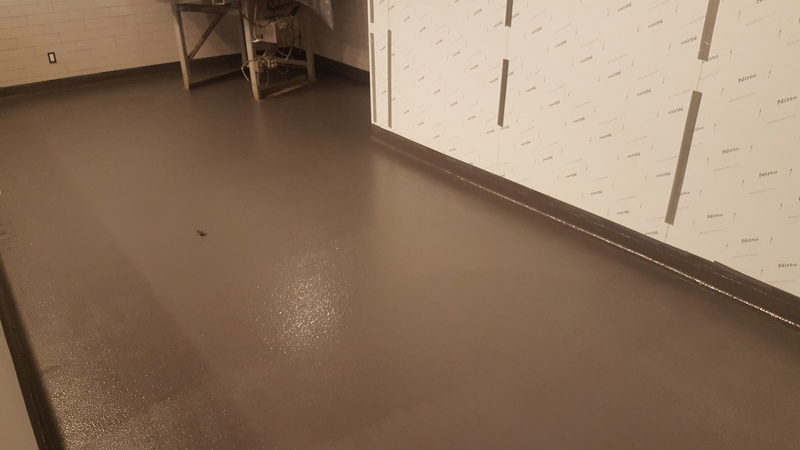 MRS systems are used when concrete has a known moisture problem, when concrete dries too slowly to meet the construction schedule, and as a preventative measure when concrete doesn’t have a vapor retarder in place and future moisture conditions cannot be predicted. 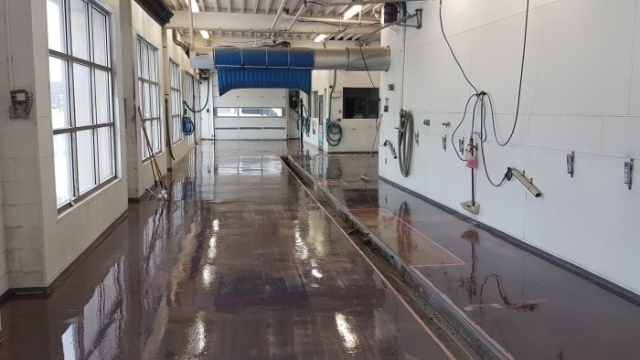 The old theories that concrete has to be fully cured and dry before covering it with epoxy or other moisture sensitive flooring no longer exists! 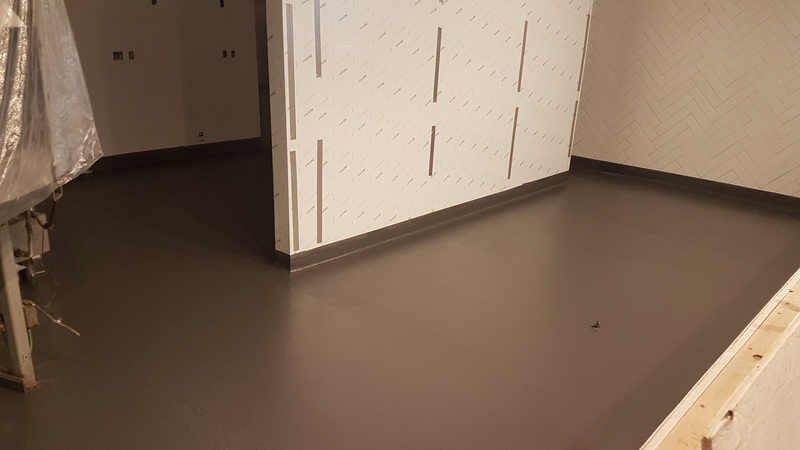 Call us today to find out how we can help you keep your project running on time.